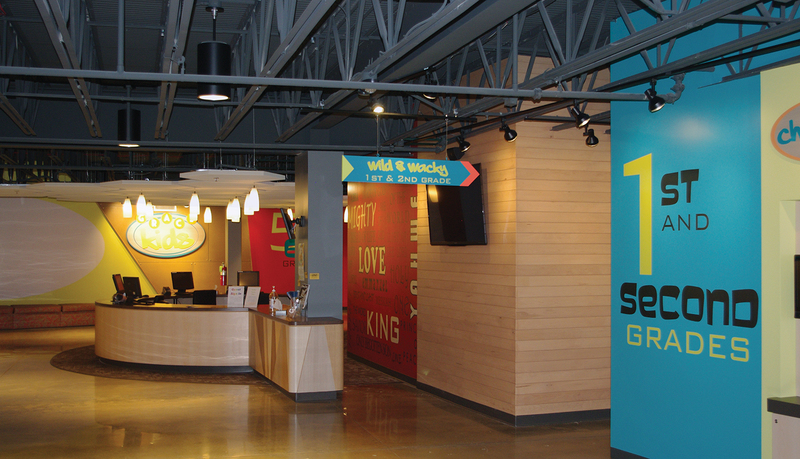 Grace Church-St. Louis, a long-time client of ASI, invited us to implement a unique custom-designed signage and graphics solution created by architect LePique & Orne as part of their new children’s ministry space, GraceKids. 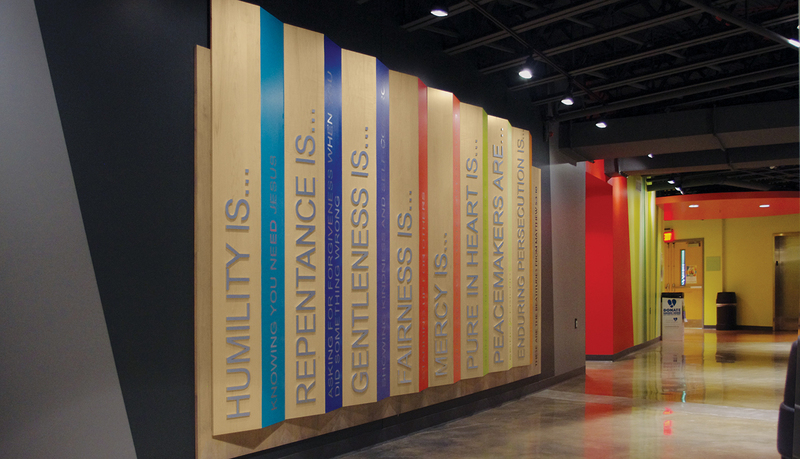 ASI collaborated with the designer and owner, making various fabrication, material, and product recommendations to ensure that the finished solution met the architect’s design intent as well as the client’s project budget. 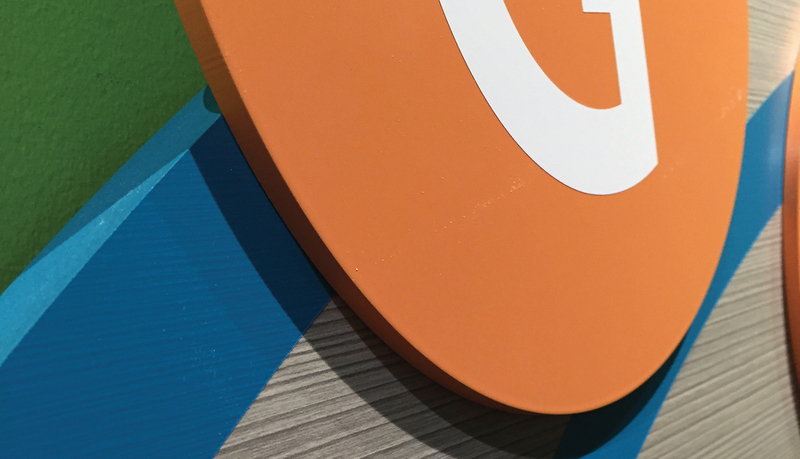 A unique colorful design created by LePique & Orne Architects had to be implemented in a way that resulted in an environment that would engage kids, as well as educate and inspire them. 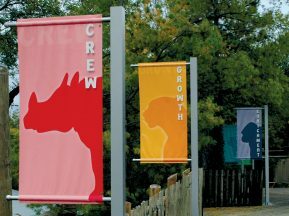 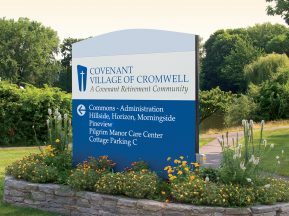 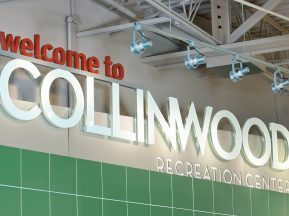 This custom product solution included laser cut acrylic, flat vinyl, and digitally printed graphics to create a very “textured”, multi-dimensional solution. 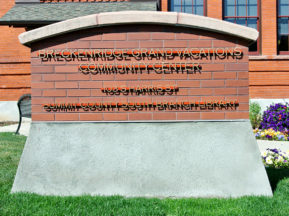 Sign types incorporated were room ID’s overheads, displays, and wall murals. 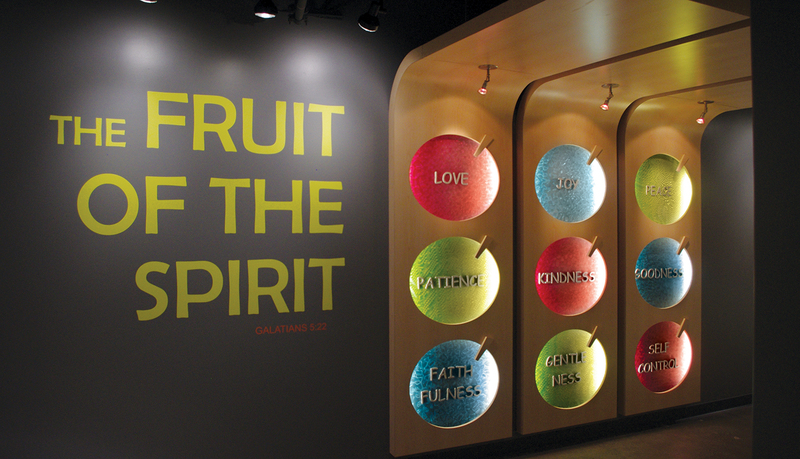 The result was a fun and inviting environment that communicated the energy of the GraceKids ministry, an environment that any kid would want to be a part of. 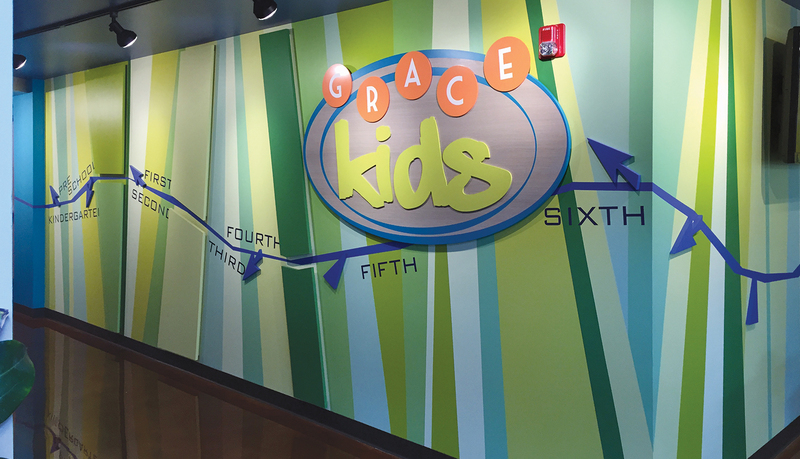 The signage was not part of an overall branding program for the church, but did help establish the GraceKids “brand” in this newly renovated space for the children’s ministry at Grace Church. 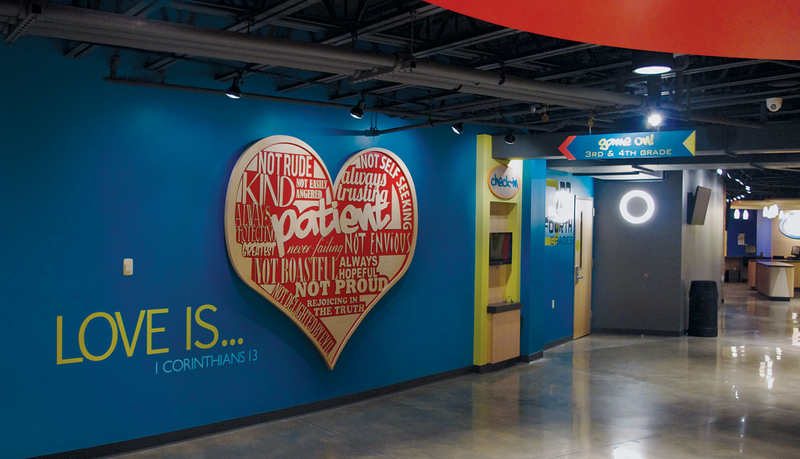 The GraceKids graphics package is consistent with a Grace Church objective of creating environments that are inviting, fun and memorable. 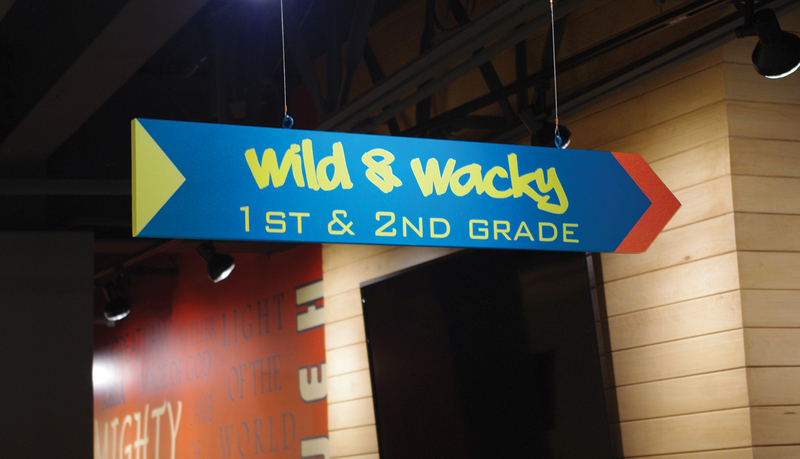 Furthermore the solution included custom fabricated overhead signage identifying each of the different age-group areas within the GraceKids space.